NEW!!! We are looking for the BEST!!! Yes, we would like to know all about your favourite Italian food stores and restaurants wherever they are! Or maybe, you own an establishment which you think is the best! Over the next few months we hope to collect as many entries as possible and share that information with our visitors. Simply tell us what makes it a contender for the best! You can enter as many establishments as you like! We will then look to allow visitors to rate them and conduct a poll to find our winner! 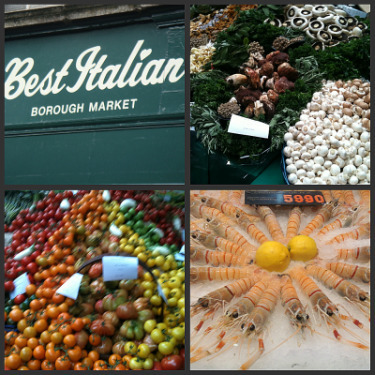 What is the best Italian restaurant or food store in your neighbourhood? We're out to find the best Italian restaurants and food stores wherever they are! But we need your help! It's quick and easy to contribute and there's no need to log in or become a member! So, please share your favourites with Discover Italian Food readers! In return, you'll get to hear about other readers' favourites either in your own neighbourhood or perhaps one you're going to be visiting in the future. What is the name of the establishment? What's on the menu? / What do they sell? When do they open? When should I go?